Customers of Campbelltown Airds Road complete surveys rating our services, cleanliness, professionalism and many other attributes. 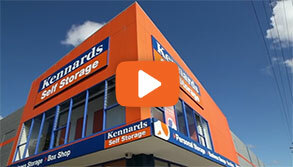 Kennards serves Campbelltown with two convenient locations. In Airds Road we have a centre with over 560 spaces served with generous driveways for easy access. It also boasts an abundance of easy drive-up spaces, along with covered/open boat and RV storage and mini warehouses. 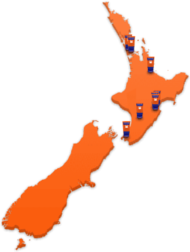 offering 24 hours 7 days a week access to your storage space, with a concierge service available to handle inbound and outbound deliveries. The property is secured with perimeter fences and electronic computer controlled gate access, in addition to 15 CCTV cameras with digital recording. 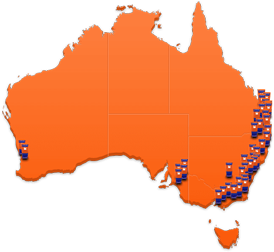 Both our Campbelltown centres are open for inspection seven days a week. 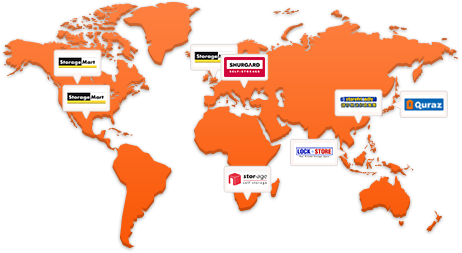 Why choose Kennards Self Storage at Campbelltown Airds Road?